You can get a free sample of Omorovicza shampoo from their social page. 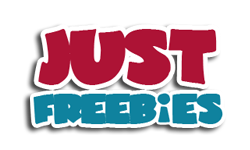 Follow our link, click Signup button and then supply them with your shipping details to get yours. 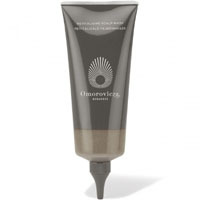 Click GET FREEBIE button and then order your free sample of Omorovicza shampoo.